I hope you all are doing well busy with summer holidays and bustling with activity! Is it just me or is summer as a grown-up is just not the same as it was as a kid? So much responsibility and if you have kids, it’s all about them, isn’t it? Thank GOD for teachers! It’s this time of the year when you whole-heartedly know that they are underpaid. With end-of-school events and activities, I have been the busiest I’ve ever been. Living an expat life means you get to meet amazing people and develop these friendships that are temporary by nature of the situation we are all in. There have been many goodbye parties and many hopes that I will see these wonderful friends whom I’ve met. My family and I are still in Viet Nam for perhaps another nine months or so. Our path ahead is unclear. On top of that, I’ve been sick. I don’t know if it was by some Grand Design, but I got dengue fever therefore missing out most of the tearful goodbyes. It felt like I had the flu for 4 weeks, but with worse headaches and body aches! The flu would have been a walk in the park. Then my paternal Grandmother just passed away this week. No, this is not the maternal Grandmother who raised me and whom I visit weekly and whom I blog about. 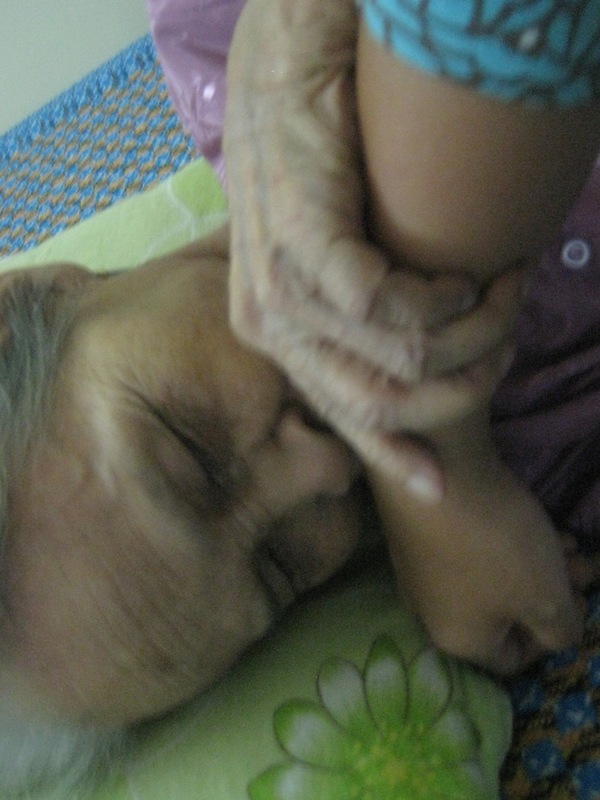 My paternal Gram, “Ba Noi”, lived in Da Nang and we visited her twice a year. 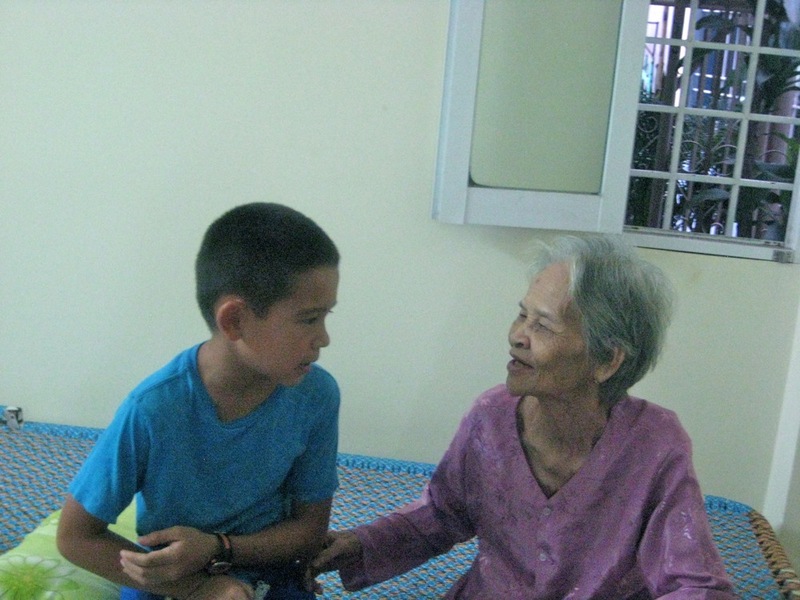 Nonetheless, in the short time that we’ve been here and the times my kids got to spend with their Great Gram of Da Nang, she really enjoyed them and they loved her. They were quite sad to hear she had passed but I had prepped them in the previous visit regarding her condition. They handled it quite well. My son Ethan summed it up best, “Well, at least she had a long great life”. In tribute, here are some pictures of her. RIP Ba Noi. Ethan has an amazing love and connection with older people. Here he is communicating with his Great-Gram. He doesn’t speak Vietnamese and she doesn’t speak English. It works somehow. Since I’m always the one with the camera, I wasn’t able to take a great pic. But this captured the love just as much. Here she is kissing my hand. From April, 2012. Hayley, Noah, Great-Gram Khuong, Ethan. Hope you and yours have a great weekend. This is such a fun, fun post to do! 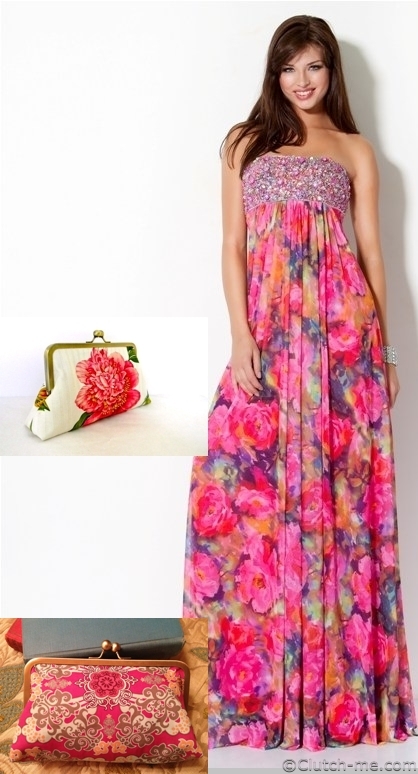 Prom time and if you are in need of a clutch, I hope these will give you great ideas. They are all made by Sellers and you can see what’s all available in their individual shops! These clutches will either go with gowns such as these shown, or they are reminiscent of some of the gowns based on the color or style. Enjoy! Mother’s Day gift of clutch handbags! Check out this selection of clutches for Mother’s Day, May 12th. Each clutch has been lovingly and expertly handcrafted by women for moms in mind. Be sure to go to the shop to see other clutches also available and ready to ship in time for Mother’s Day. The whole album can be found on the WhileBabyNaps Facebook fan page. In every color and style imaginable, these clutch sellers will have a clutch for that special woman in your life. If you want a custom-made clutch, there’s still time! Go get yours! Time for the yearly nautical look! 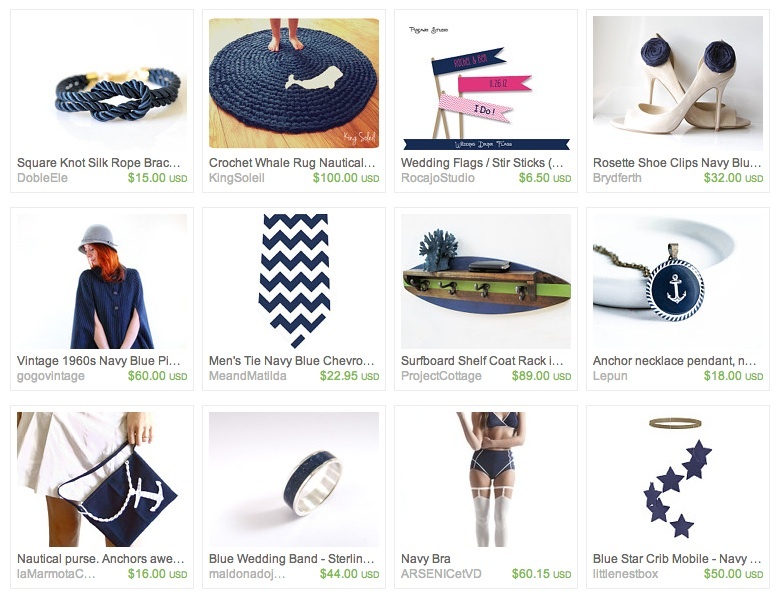 This nautical look never goes out of style. Check out this Etsy treasury. It’s a yearly classic look at this time of year. You can get this look with clutches for your outfit. Complete kits to make clutches at the shop WhileBabyNaps.Etsy.com. I am sold out of one of these kits, but all the others are still available. Do you have a clutch with a nautical look? We did it! 10,000th item on Etsy sold!!! Thank you, thank you, to all. 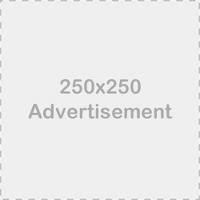 Get some swag – $200! Take a look at the new clutches made from the attendees, most of whom were new to making clutches. Even though this retreat was limited to 50 participants, Jennifer, the founder, has opened up a free swag drawing for everyone — including you, my customers and blog readers. Enter here at Sew South Retreat website to win this loot worth $200. There will be 3 lucky winners. Good luck and I hope one of you get it!!! If you do, let me know. Who will be the winner of the 10,000th item on Etsy? Can I start the countdown? Whoever’s (whomever’s? )cart contains the 10,000th item sold, will get that item and the entire cart free, up to $100.00! I’m curious to see if it will be a brand new customer, a woman who is trying out a new skill for the first time who will make a clutch for her friends, or if it will be a woman who runs her own business and needs to get some more frames to make clutches getting ready for Mother’s Day sales. Not to slight my few but wonderful male customers, it could be one of them needing some more Gutermann glue to their clutches, too. We will have to wait and see! New Antique Brass purse chain! I wanted to alert you all about the new 45″ antique brass purse chain. We designed a bigger lobster claw and we think you are going to like it. It looks good, ladies. Check these out. They are up for sale at the shop! I hope you like them! New purse frame coming out! Hi everyone! My family and I just got back from our spectacular trip to China. We got home at 2 a.m. last night, so we are all just lolly-gagging about today. School is back tomorrow and we will slowly, but surely, be back to the grind! I will be sure to post some photos soon. But before that happens, I just wanted to share a quick update to all my dear blog readers and customers: there is a new antique brass coming out this week in 4.5×3! Take a look. New 4.5×3 antique brass coming this week! These will be listed this week. We had a lot of demand for this, but due to the difficult antique brass finish, it took some time to make sure this was a permanent addition we wanted to add. Thank you to all who asked for it and have been so patient. As you can see above, this is made in the same design as my nickel-free 4.5×3 size. There’s something to be said for consistency! I can see this frames used with all kinds of fabrics. This is just another option in your product line. Vacation Notice: Please get your orders in! Well, it’s Spring Break time of the year and it’s also a much-needed pull-the-plug from work and plugging into the kids! Both shops, the Etsy shop and the online store, will be closed March 23, 2013 for 10 days. This Saturday will be the last day for shipping so please get your order in by Thursday. Shipping will resume Tuesday, April 2nd! During the shop closing, Thy will have internet access and will be taking Custom Orders. So while you may still be able to order, no shipping will occur until April 2, 2013.